Warsaw, Poland, 21 November, 2013 – Ministers and other leaders of 42 countries and organizations of the Climate and Clean Air Coalition (CCAC) came together to celebrate first successes and to enhance further action on short-lived climate pollutants (SLCPs). The Coalition’s 10 action-oriented initiatives are starting to tackle some of the leading causes of global near-term climate change, premature death, and crop damage. Working with six countries to create national-level inventories of HFCs, with a case study of non-HFC refrigeration in the Maldives about to begin. The CCAC was launched by the United Nations Environment Programme (UNEP) and six countries on February 16, 2012, and has since grown to 75 partners. 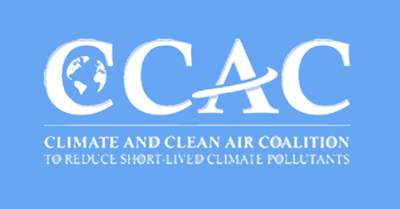 The CCAC aims to catalyze rapid reductions in short-lived climate pollutants. CCAC Ministers last met in Oslo in September, agreeing on ambitious priorities for advancing SLCP reductions globally (see the Oslo Communiqué).